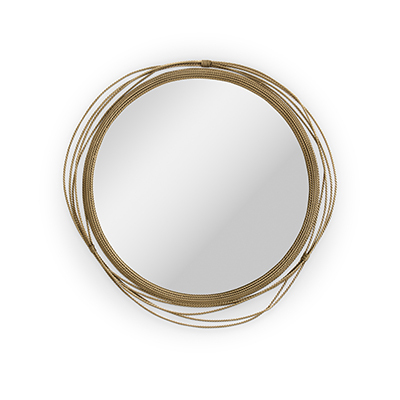 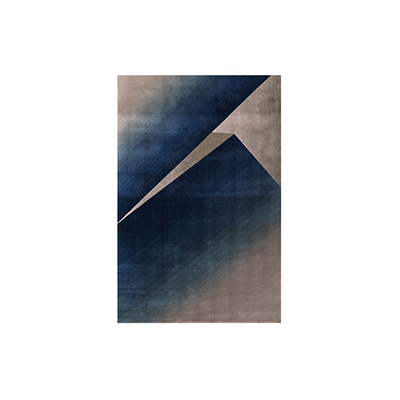 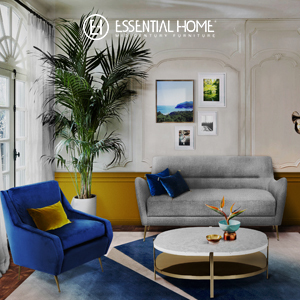 Essential Home is giving it their all at 100% Design and it’s something you just can’t miss! 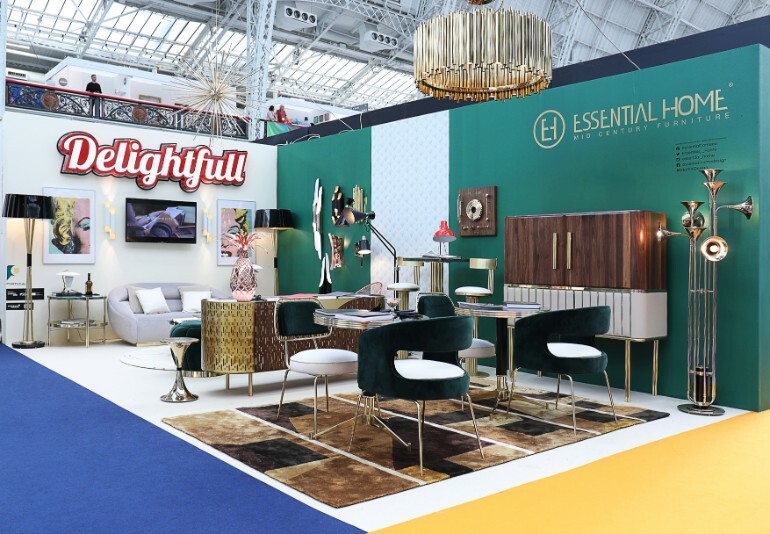 At this year’s edition of 100 Design, the much awaited design fair in London, Essential Home brings incredible furniture in a stand that is a joy to all design lovers, bringing more than just mid-century vibes, but also amazing quality, art and passion in what is one of the most awaited stands at this furniture fair. 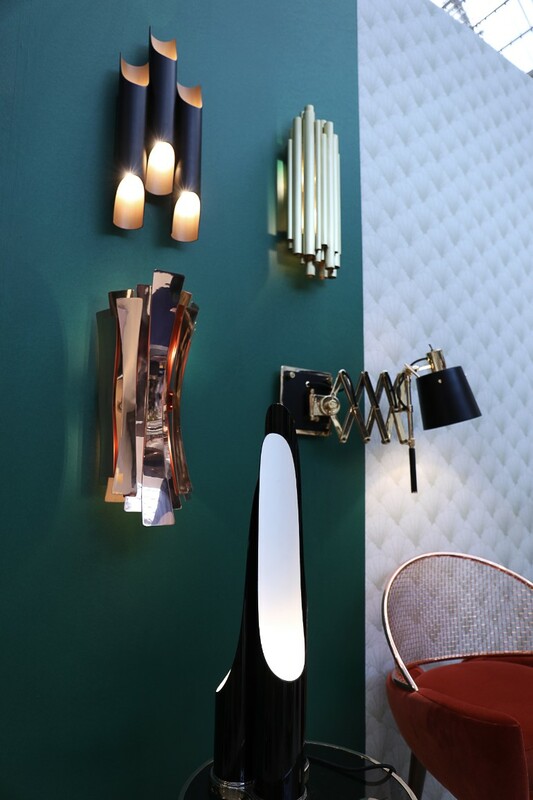 Another edition of 100% Design is upon us since the 19th of September and Essential Home paired up yet again with sister brand DelightFULL to deliver a stunning stand of furniture and lighting pieces with mid-century inspiration that is sure to stop all design lovers before they are able to pass it by. 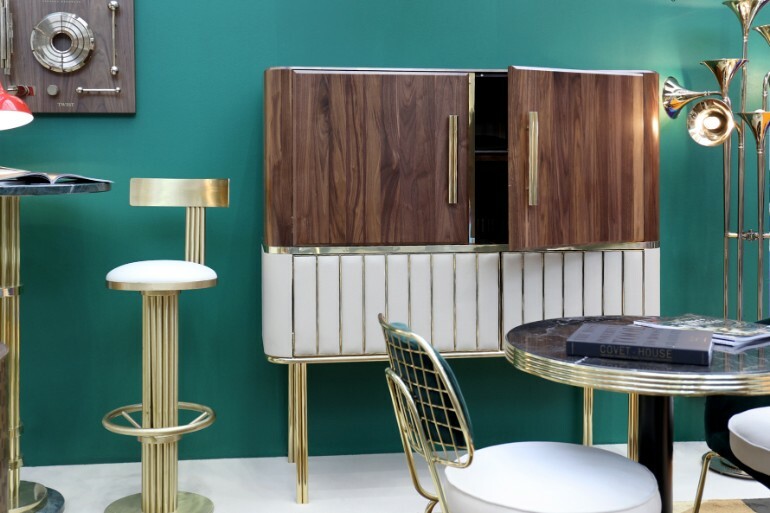 It’s no surprise that stand L340 is where all visitors stop for a look of what Portuguese design is all about. 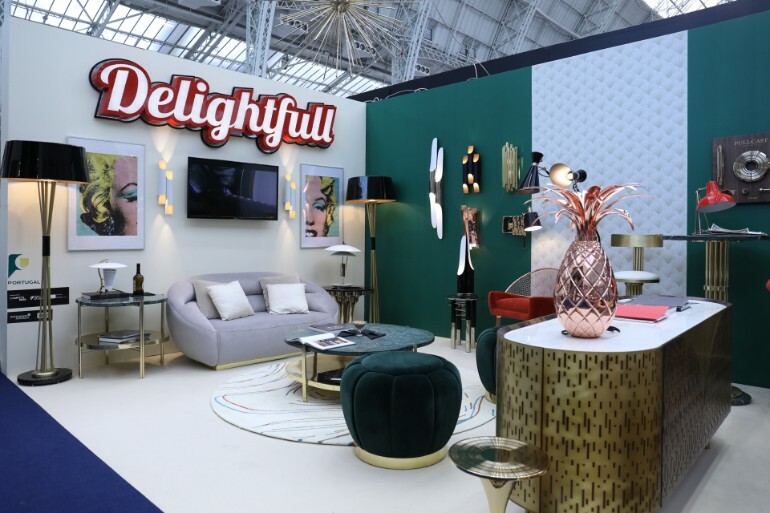 The stand serves its purpose terrifically, showcasing just how versatile, practical and functional the pieces of the brands’ collection can be, from the stunning mid-century furniture pieces of Essential Home to the various lighting pieces by DelightFULL. 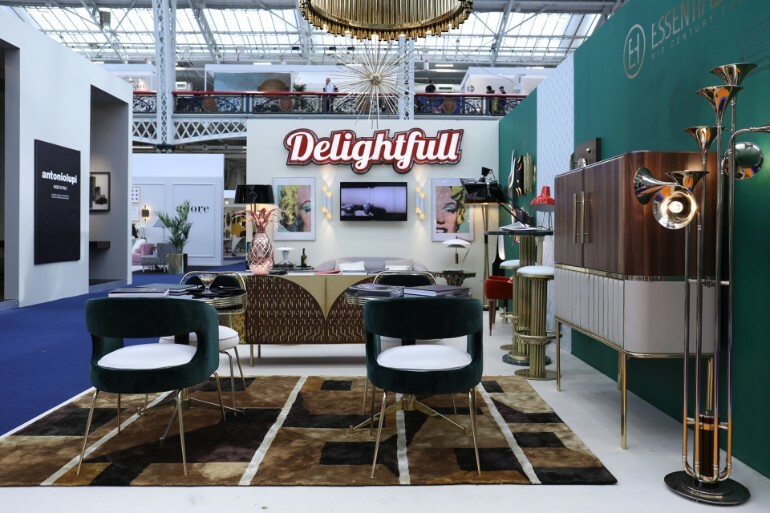 Mid-century style like you’ve never seen before is the motto of these two brands on another edition of 100% Design. 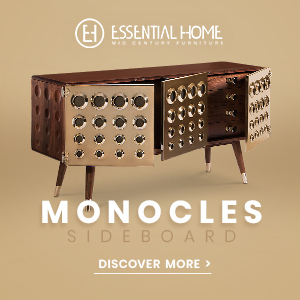 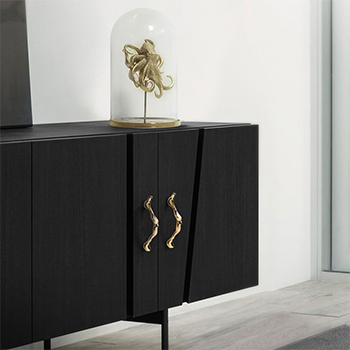 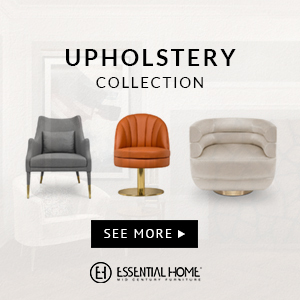 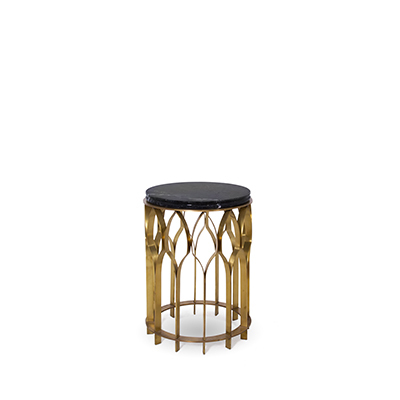 Essential Home brings us pieces for bar, hospitality and even living room, from armchairs to bar chairs, sideboards and cabinets, sofas and side tables. 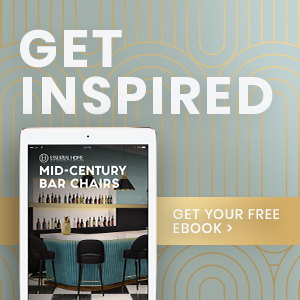 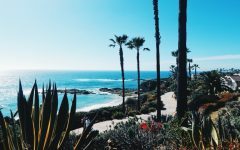 You’ll be able to find exactly what you’re looking for if you’re looking for home bar furniture, a hotel’s hallway or even your home’s living room. 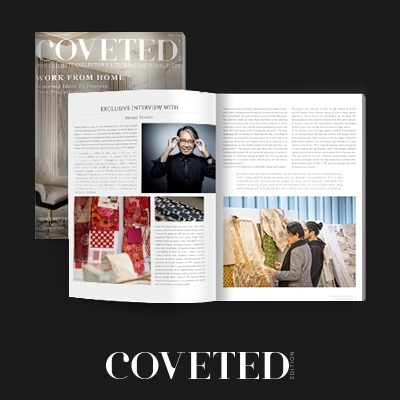 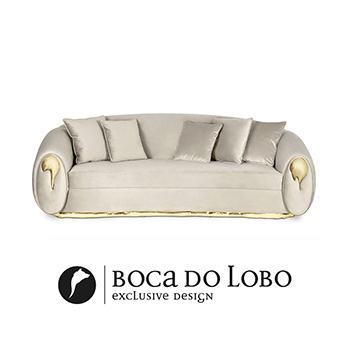 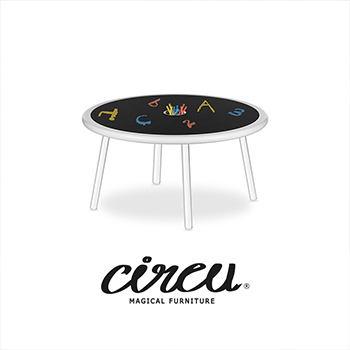 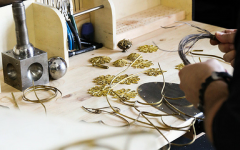 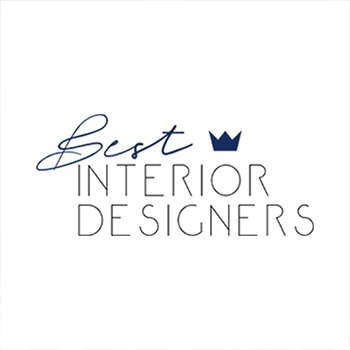 Either way, you’re bound to find the best of Portuguese design and a helpful team to guide you through the story and inspiration of each piece. 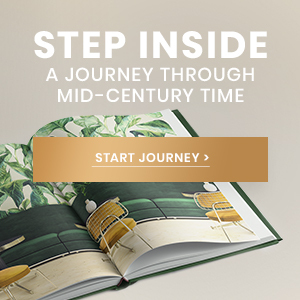 With a helpful team of brand ambassadors that are ready to help you, you’ll be taken on a journey through time and design. 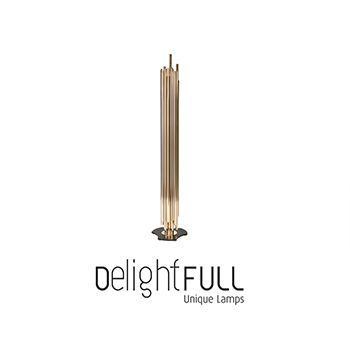 When it comes to DelightFULL, the story is the same. 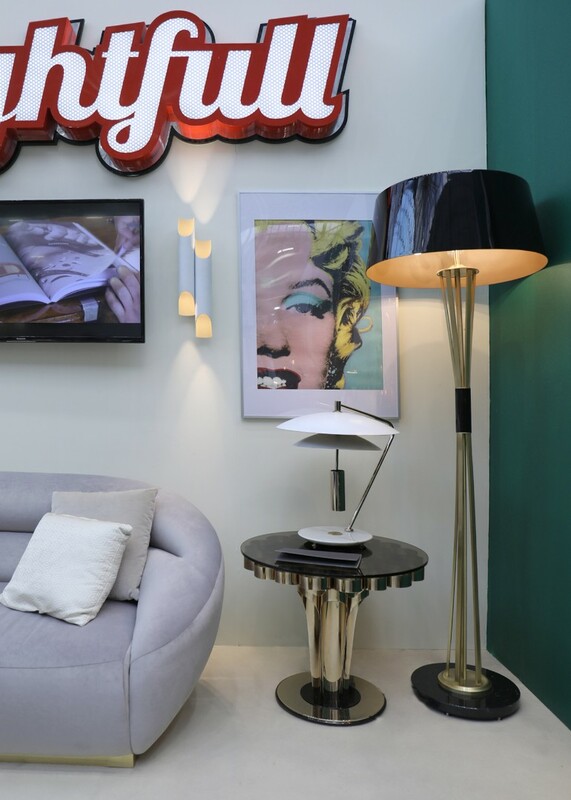 Contemporary, mid-century, classic or modern, no matter what style of lighting piece you wish to find, you’ll find it at this stand. 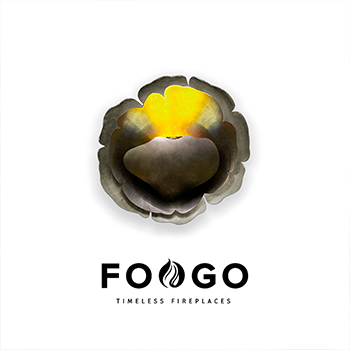 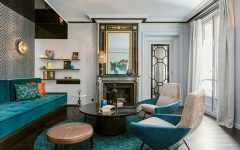 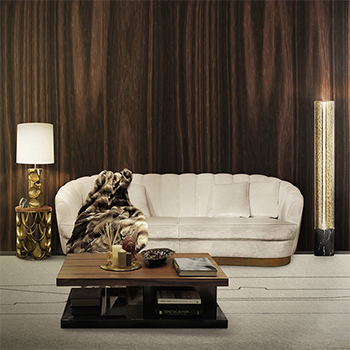 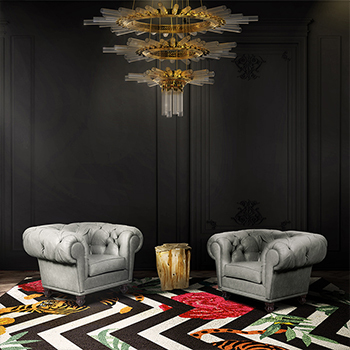 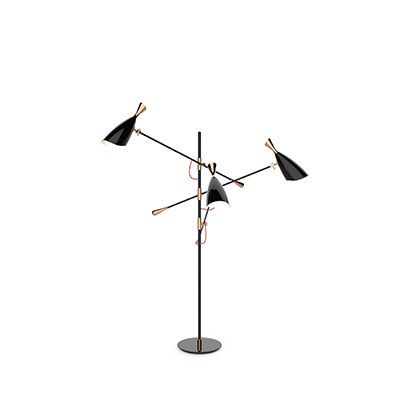 Floor lamps, suspension lamps, table lamps or wall lamps, this brand offers it all with the best quality, the most inspiring story behind each piece and an undeniable style and personality behind each lighting piece that makes this such a unique and irresistible brand. 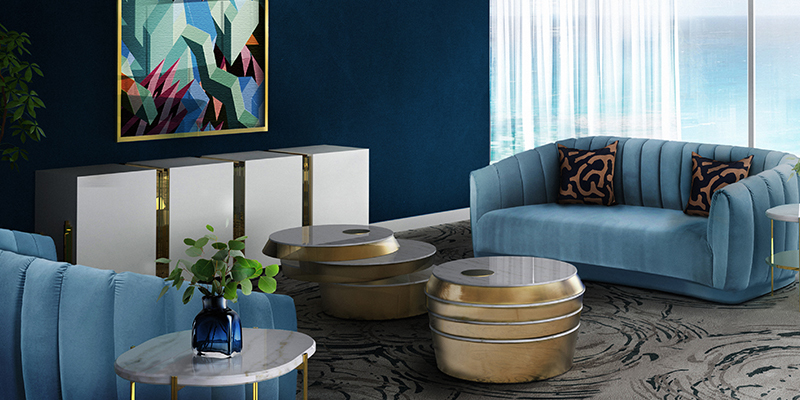 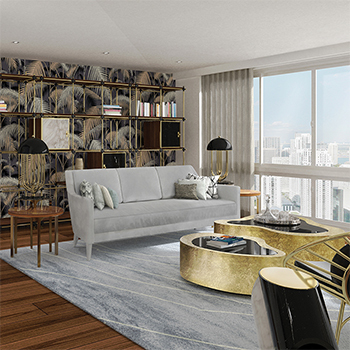 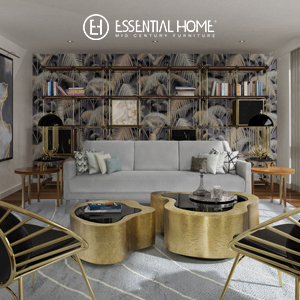 Essential Home and DelightFULL bring us mid-century vibes that are straight out of a movie, with all the glamour, elegance and style you’d expect from such brands. 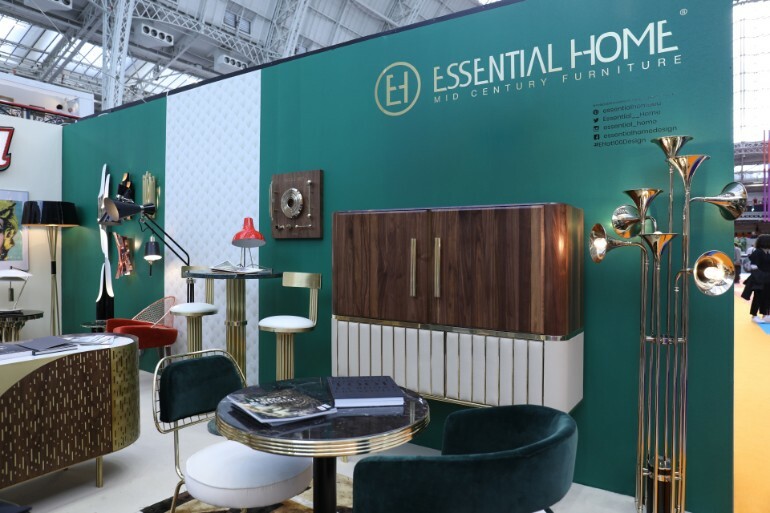 You can also find new pieces by Essential Home, such as the Garbo Chair that is represented at this stand, a timeless modern dining chair with a unique design, heavily influenced by the classic lines of mid-century modern design. 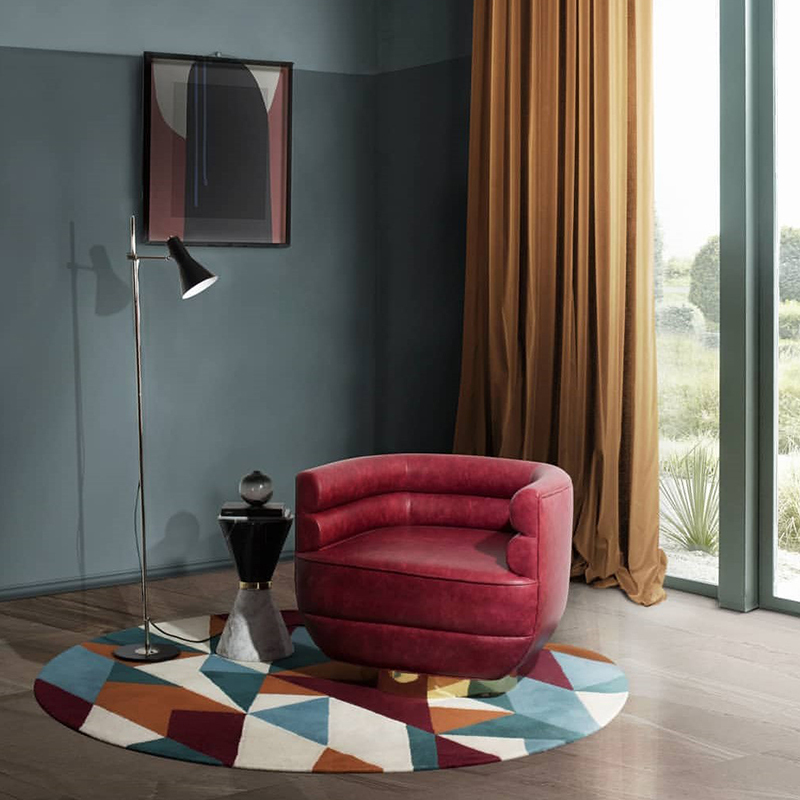 See it up close, live and in colors, feel its soft velvet and realize just why Garbo will be your next favorite furniture piece. 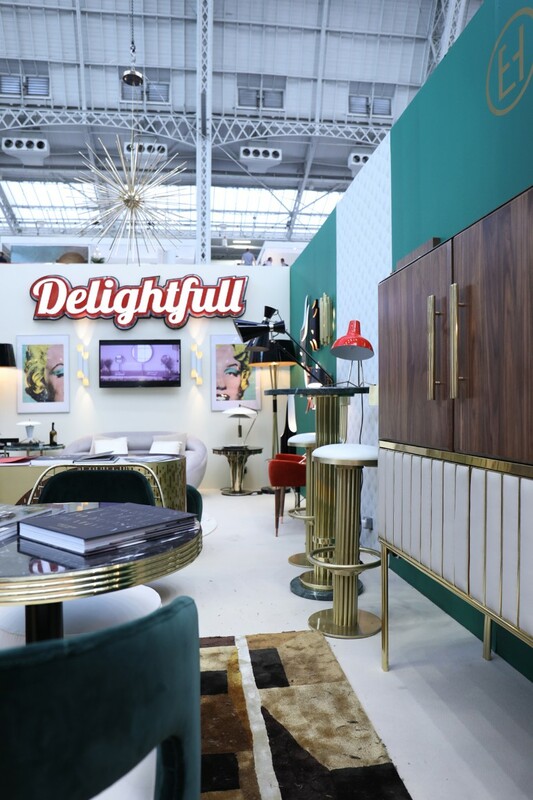 Essential Home and DelightFULL will be waiting for you on these last days of 100% Design, ready to show you the best of Portuguese design in the furniture and lighting field. 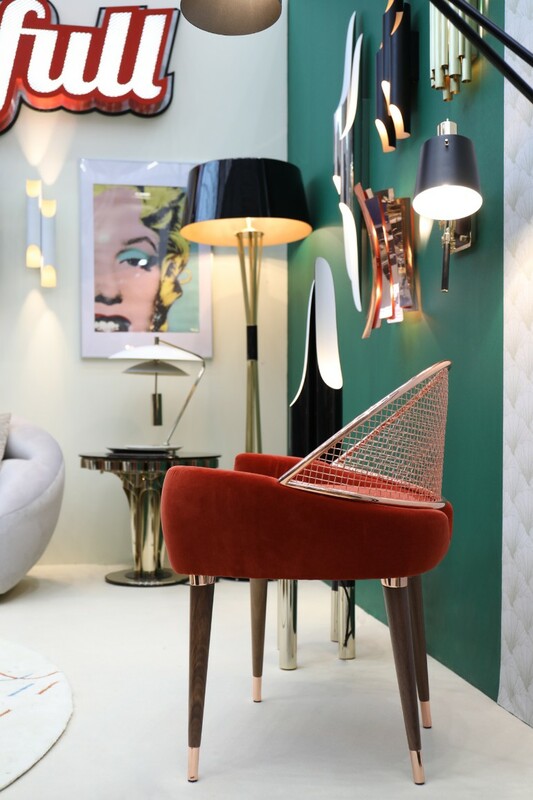 Drop by stand L340to see it all and be amazed with mid-century pieces that are comparable to pure art. 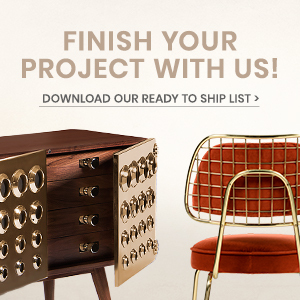 We’ll be waiting for you there!